Here’s a new year’s resolution – get into the habit of regularly self-checking your own skin for different looking moles or freckles. Early detection can increase your chance of successful treatment. Skin cancer, including melanoma, is by far the most common cancer affecting New Zealanders. New Zealand has the highest rate of melanoma (the most serious type of skin cancer) in the world. 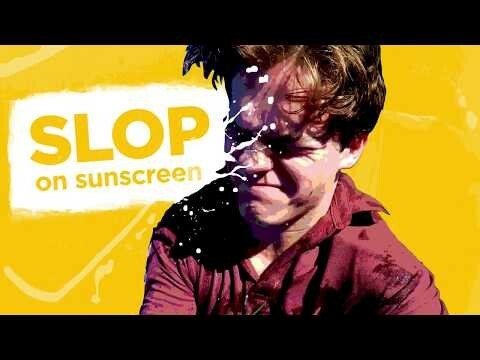 Each year over 2200 New Zealanders are diagnosed with melanoma and over 300 die from it. Although most melanomas occur in people over 50 years of age, it can occur at any age. • Be alert to an ‘ugly duckling’ spot, freckle or mole on your skin. If it looks different get a full body skin check by your GP.